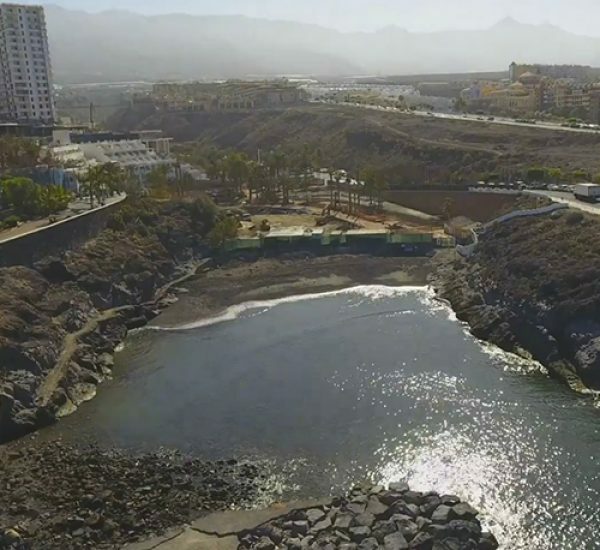 This is a small, semi-urban beach located at the opening of the ravine with the same name near the Playa Paraíso residential area. 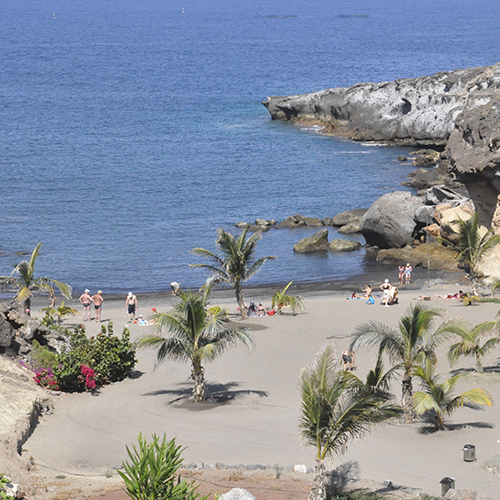 It has volcanic sand and loose stones, and is a quiet place for bathing. 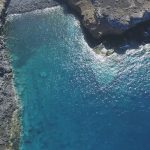 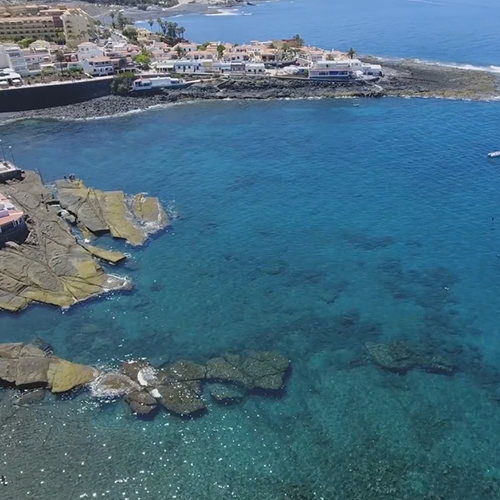 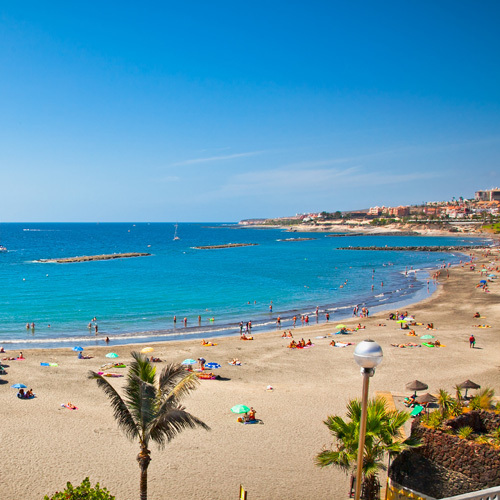 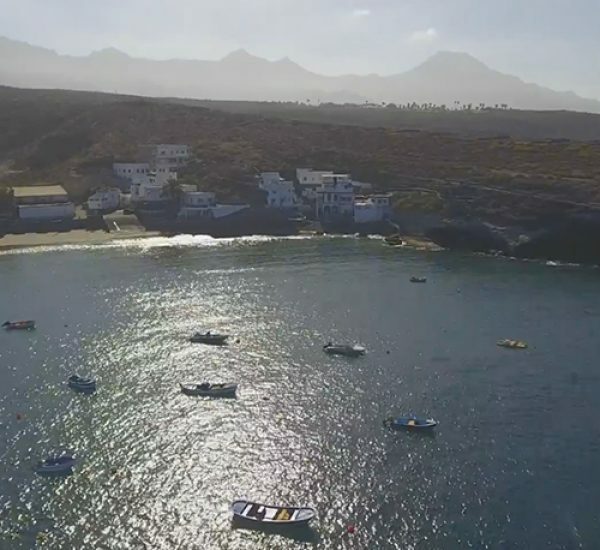 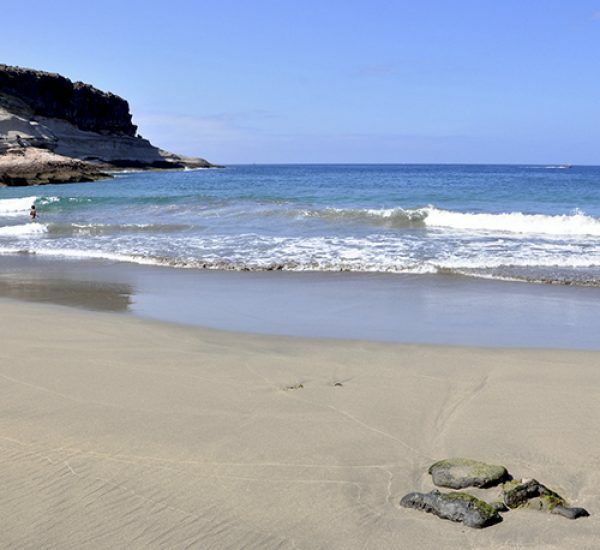 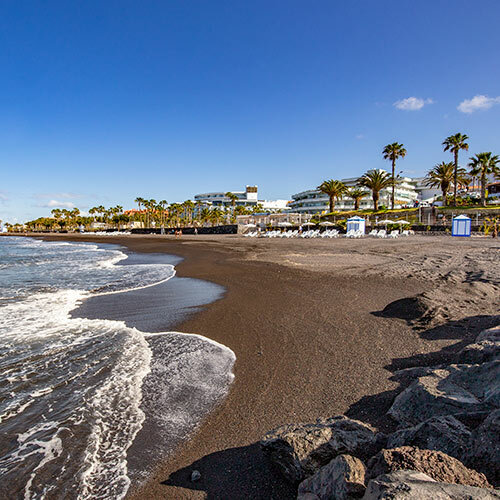 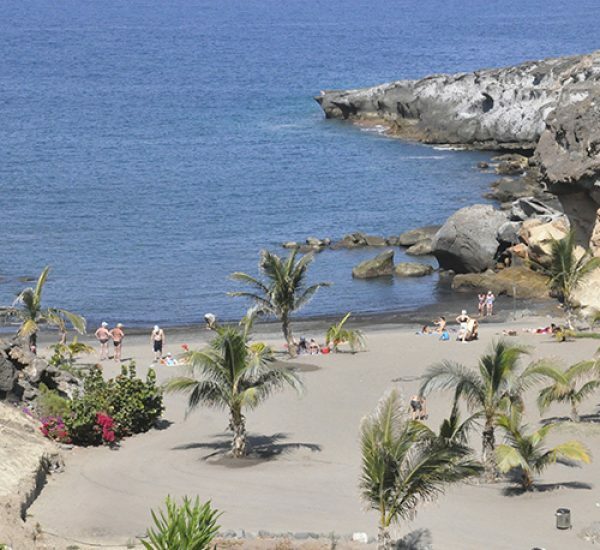 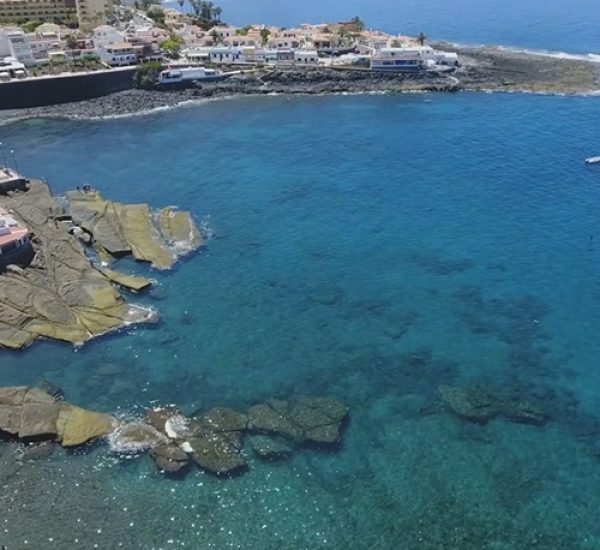 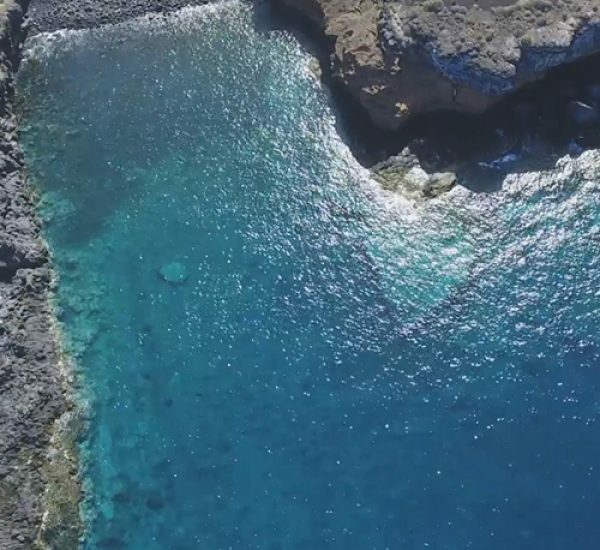 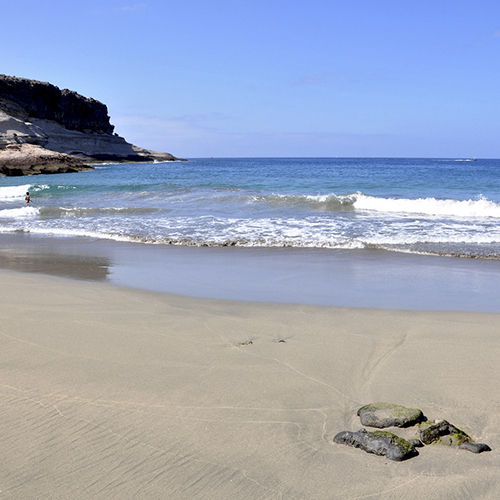 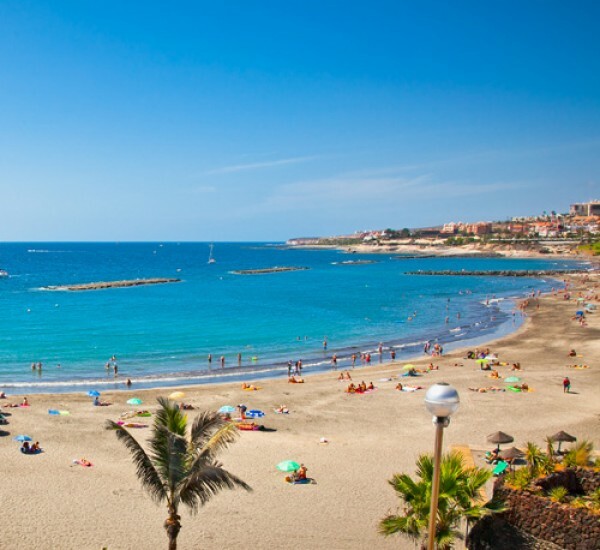 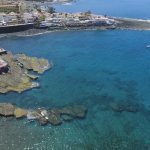 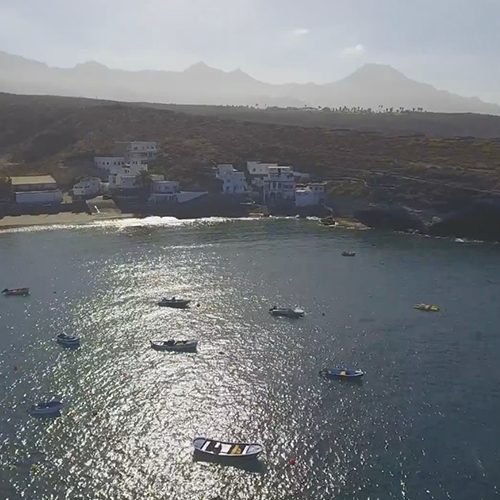 A small pebble beach situated in Playa Paraíso that is perfect for bathing and diving. 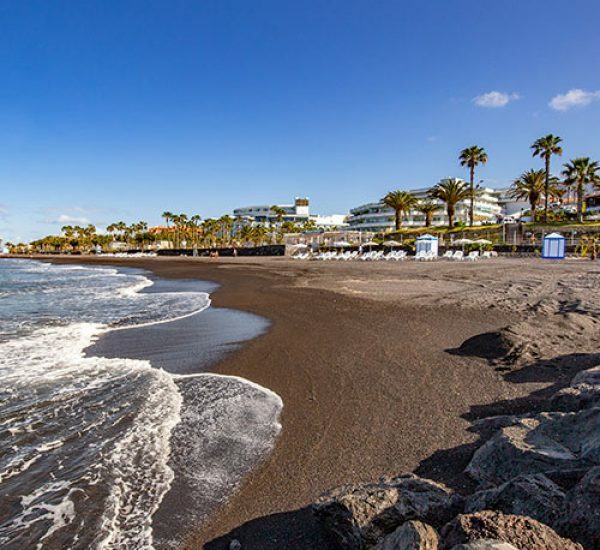 Dark golden sand and pebbles.